Rank: #64 out of 346. 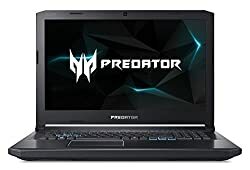 Acer Predator Helios 500 is a very popular option at the top of the price range. It's in the top 3 bestselling laptops and has dozens of popular alternatives in the same price range, such as Aero 15X 15" Ultra Slim or Microsoft Surface Pro 16GB RAM . 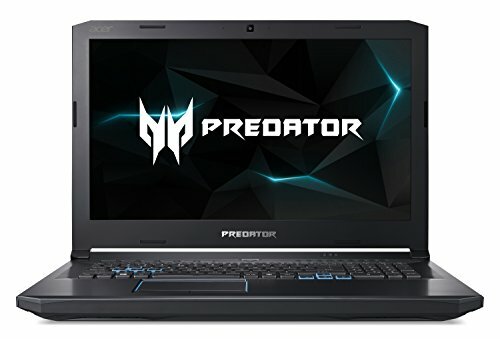 Acer Predator Helios 500 is $1250.90 more expensive than the average laptop ($649.90).